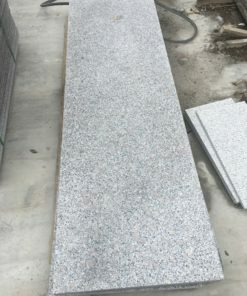 Silver Grey Granite Paving: ethically sourced, has diamond-sawn straight edges, and a lightly flamed surface texture. 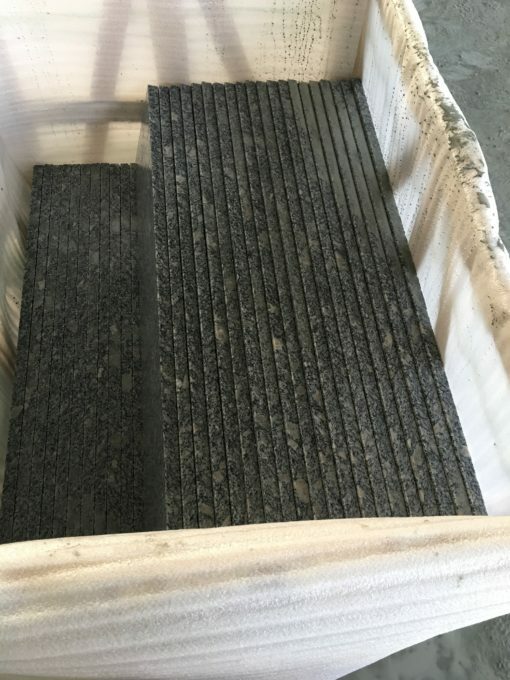 Therefore it produces excellent non-slip properties. 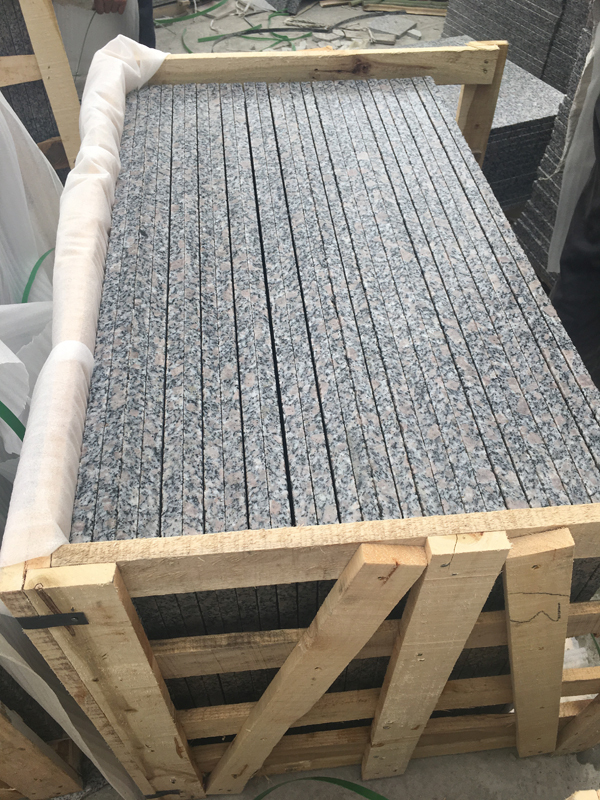 These large format granite paving slabs are a perfect choice for creating a modern, or minimalistic outdoor space. 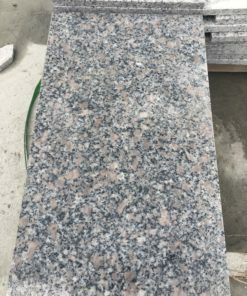 For a totally different look, why not try granite? 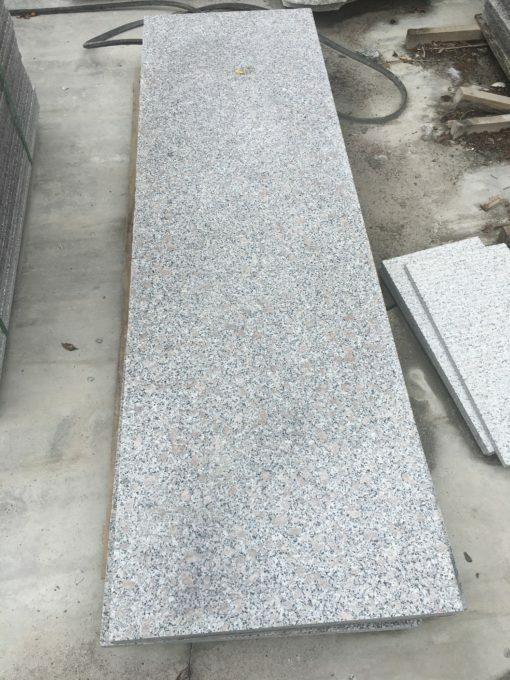 As well as providing a contemporary look for the home, it is ideal for commercial properties such as cafes and restaurants, shops and bars. 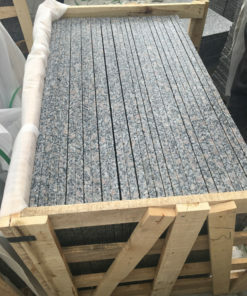 Granite paving provides the chic looks of sawn paving with ultra hard wearing. 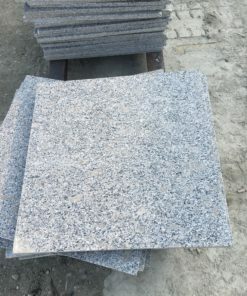 Our natural granite stone paving comes in a flamed finish to provide a flat surface with a light texture. 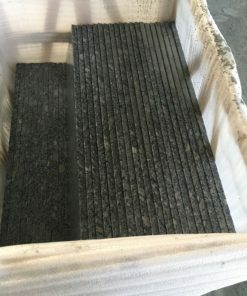 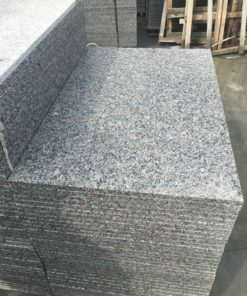 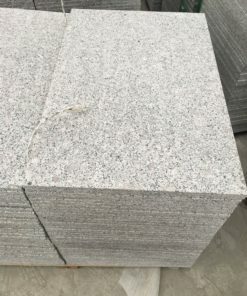 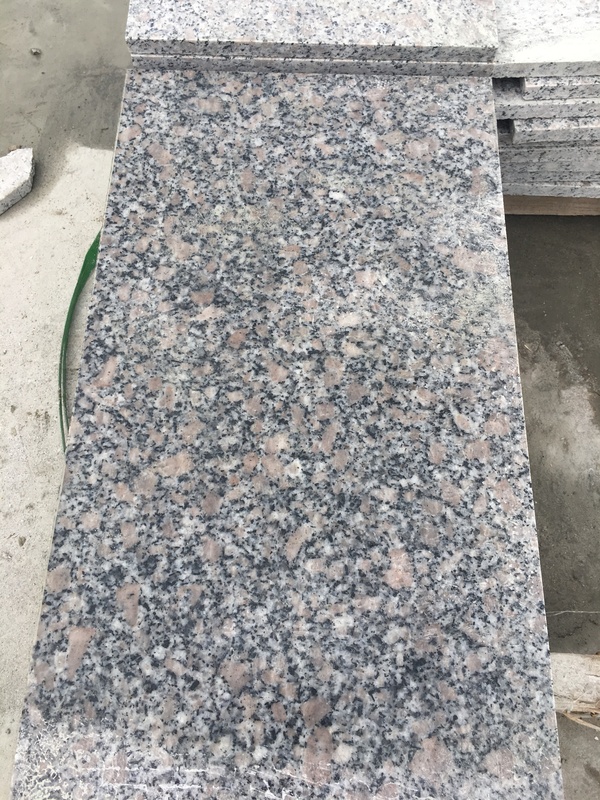 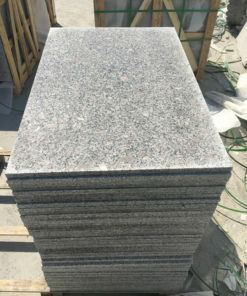 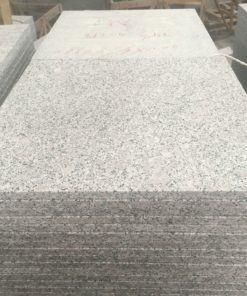 We offer granite paving in a silver grey, middle grey,dark grey,black,yellow,red,pink. 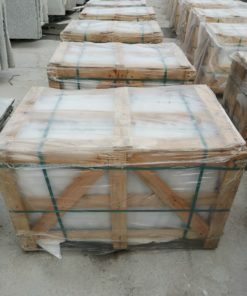 Recommended for exterior use in garden patios, and interior flooring. 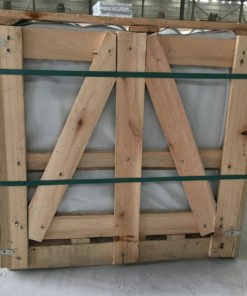 Coverage indicated when laid with a 10-15mm joint. 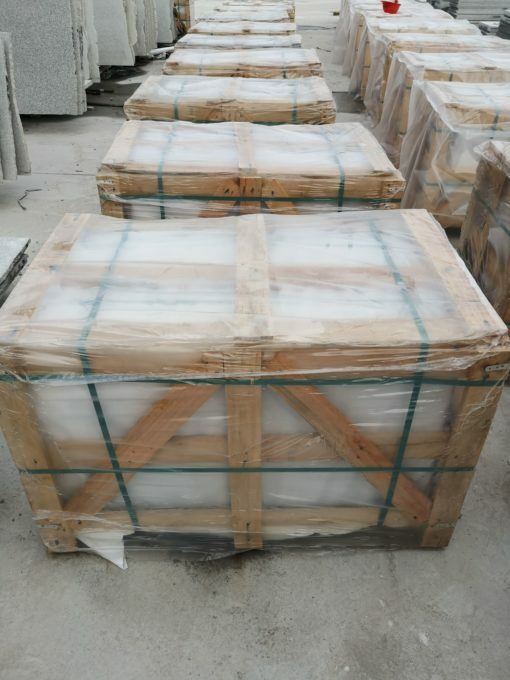 flamed,polished,bush hammered,sandblast,nature split,machine cut,tumbled ect. 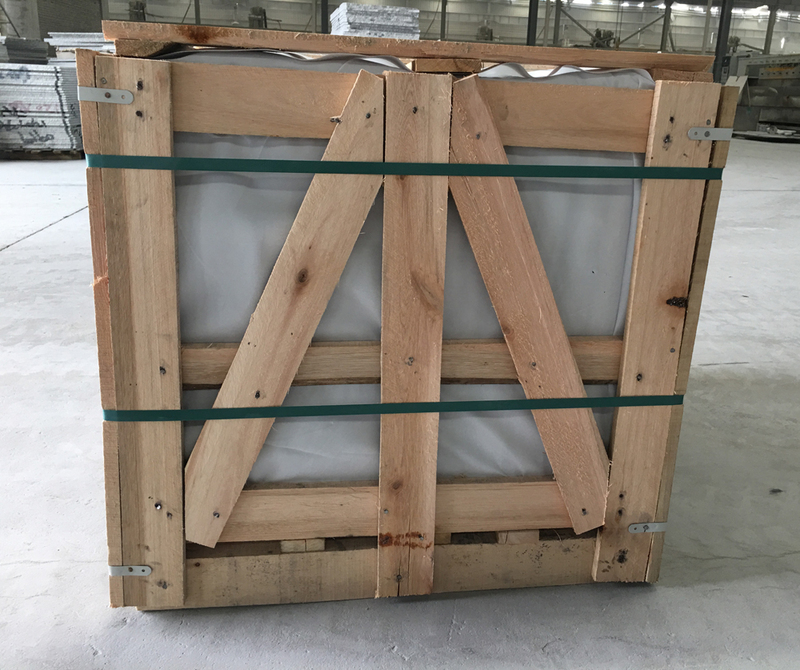 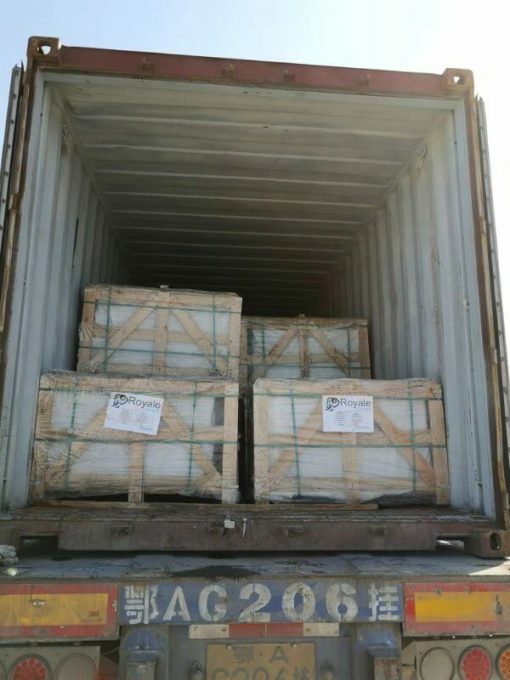 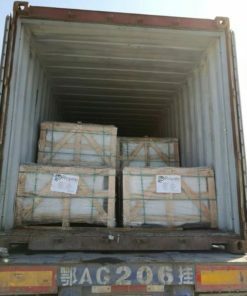 fumigate wooden crate,weight for one package not more than 1 ton.